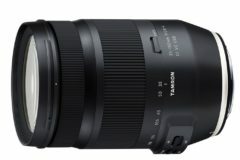 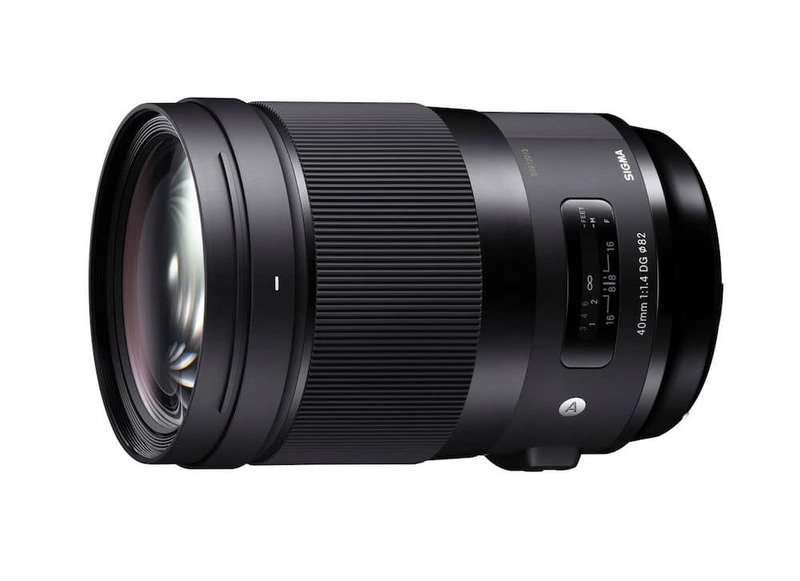 Sigma 40mm f/1.4 DG HSM Art and 56mm f/1.4 DC DN lenses to be released on November 22nd. 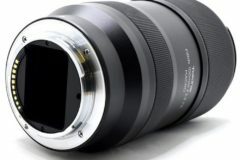 Sigma 40mm F1.4 DG HSM | Art lens will be available for Canon, Nikon DSLR cameras. 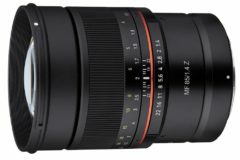 The compact 40mm Art lens will also be available for the Sony E mounts. 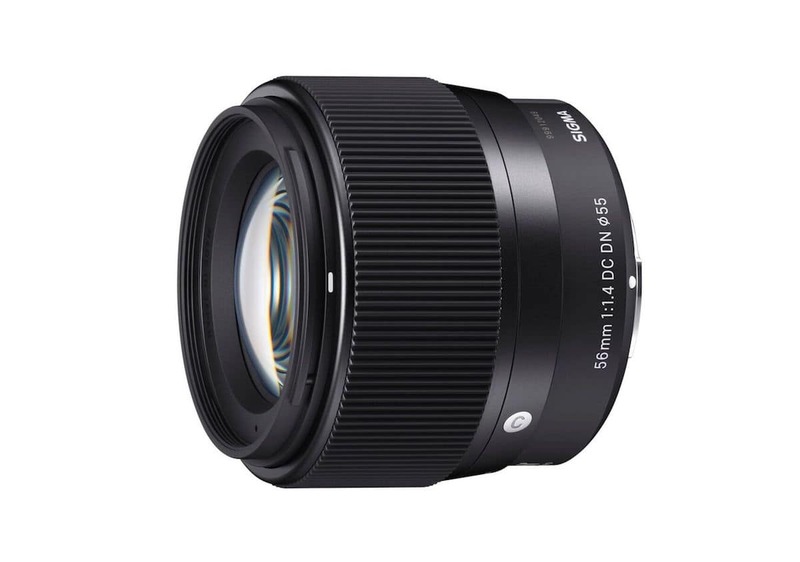 Sigma 56mm F1.4 DC DN is an APS-c mirrorless lens and will be available for Micro Four Thirds and Sony E mounts. 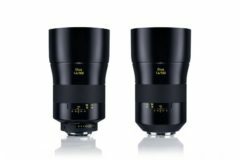 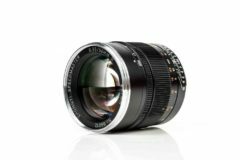 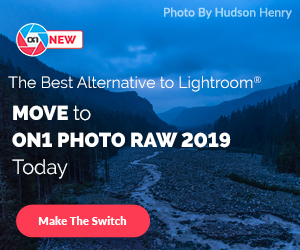 The compact 56mm lens becomes the sixth DN lens after the Sigma 30mm F1.4 DC DN ($339), and the second 16mm F1.4 DC DN | Contemporary lenses. 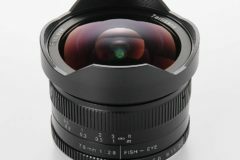 Full technical specifications are available here.